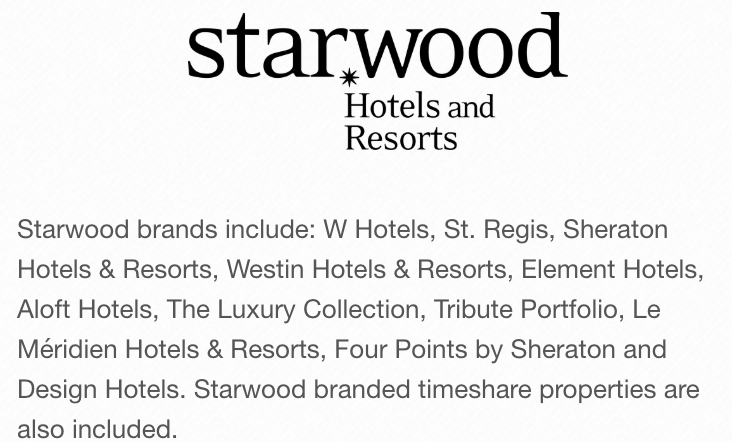 Marriott has not finished identifying duplicate information in the database, but believes it contains information on up to approximately 500 million guests who made a reservation at a Starwood property. For approximately 327 million of these guests, the information includes some combination of name, mailing address, phone number, email address, passport number, Starwood Preferred Guest (“SPG”) account information, date of birth, gender, arrival and departure information, reservation date, and communication preferences. For some, the information also includes payment card numbers and payment card expiration dates, but the payment card numbers were encrypted using Advanced Encryption Standard encryption (AES-128). There are two components needed to decrypt the payment card numbers, and at this point, Marriott has not been able to rule out the possibility that both were taken. For the remaining guests, the information was limited to name and sometimes other data such as mailing address, email address, or other information. Marriott reported this incident to law enforcement and continues to support their investigation. We have already begun notifying regulatory authorities. Of biggest concern, that Marriott can’t confirm yet, is if both parts of the encryption software was taken. The encryption software is like a key and a lock. You can have 1 part, but unless you have both, you cant open the door. Marriott isn’t sure if the bad guys have both parts or not. If they do, this will become an even bigger story with a payment breach. Marriott is offering credit monitoring, like all companies seem to do these days after a breach. At the bottom of their post, they have links to Webwatchers. That is the service that Marriott is using for credit monitoring.